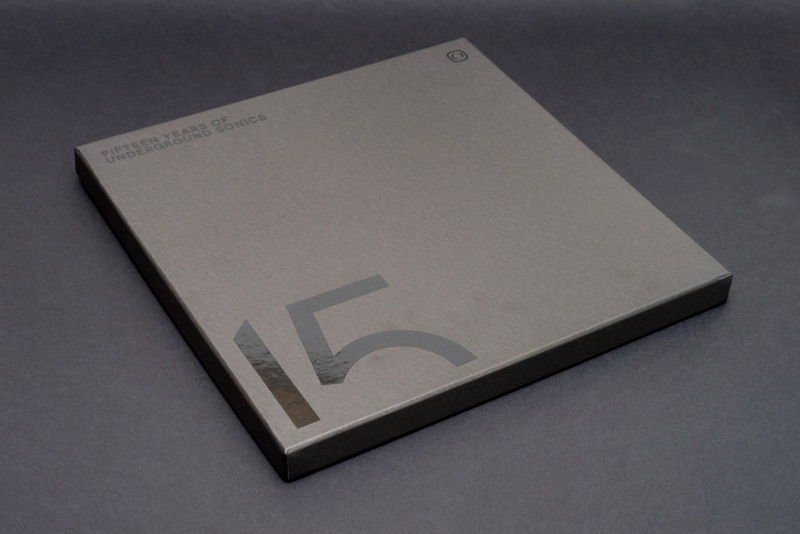 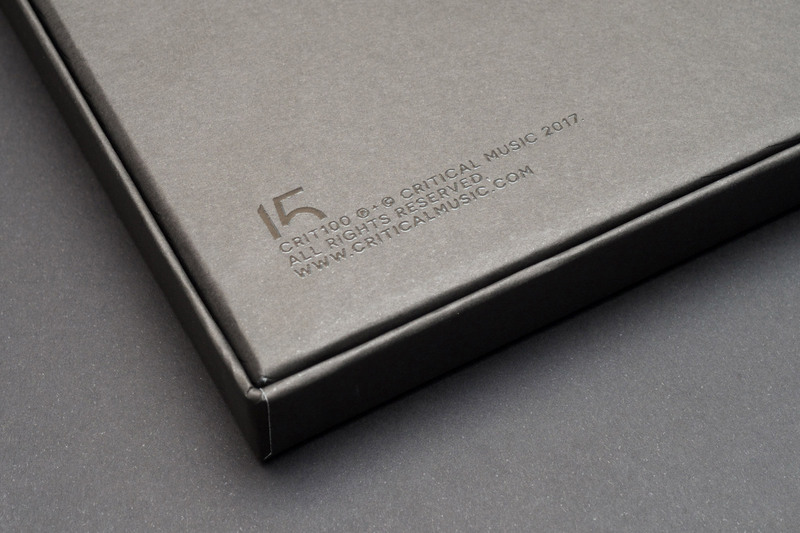 Critical Music marks its fifteenth anniversary and hundredth catalogue number today with the release of a super-limited-edition boxset I designed. 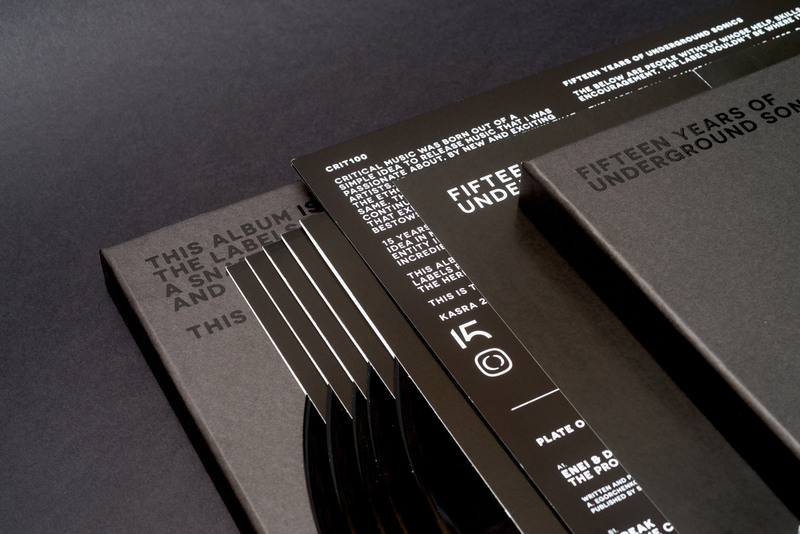 The design is intended to be part fanzine, part ultra-minimalist blackness, and contains five (!) 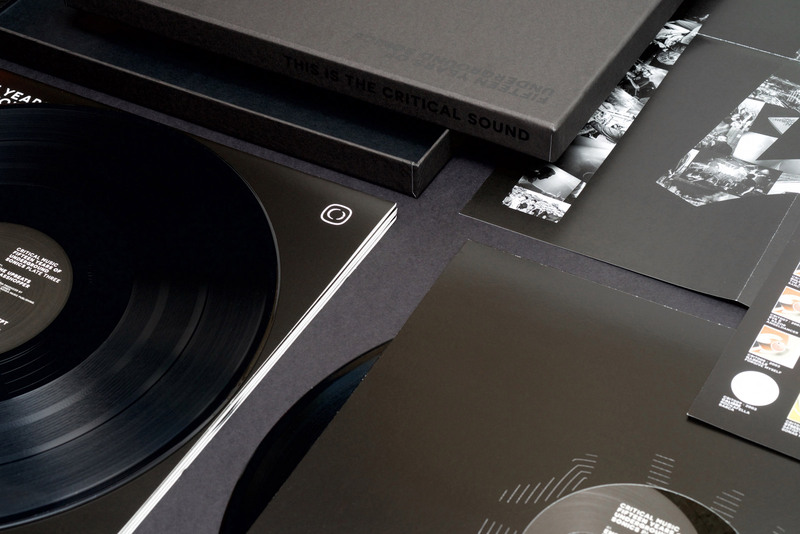 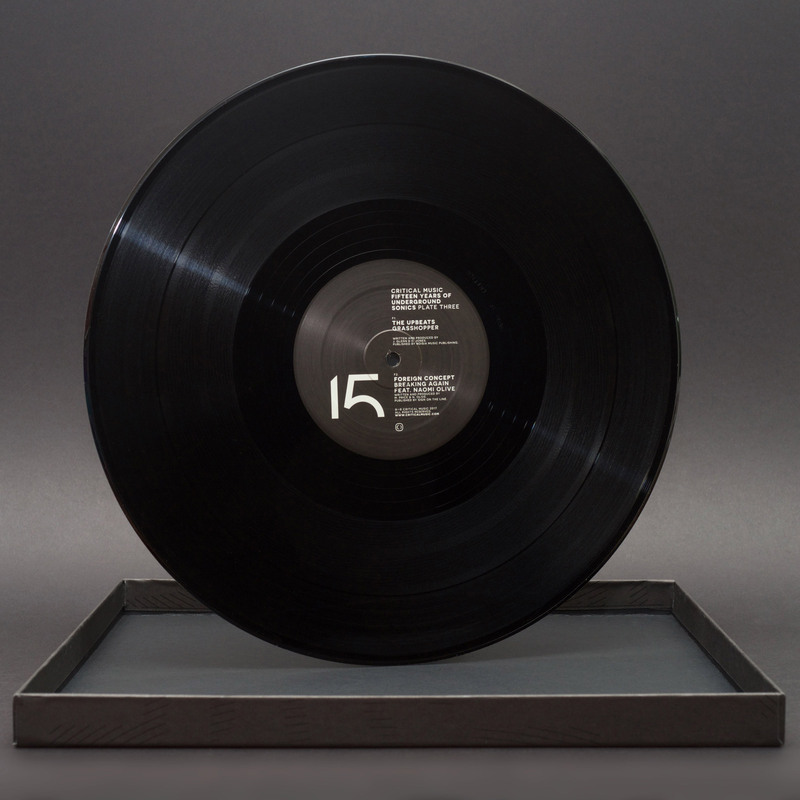 pieces of black vinyl, in black sleeves, with a black booklet and black poster, in a matte black box with a gloss black print on it. 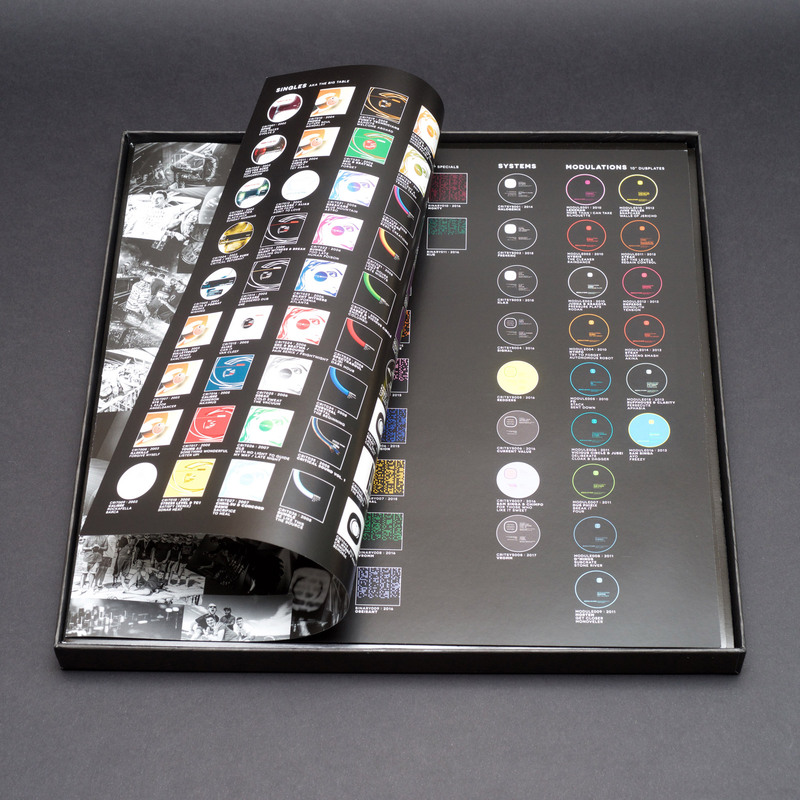 Short of being made of vantablack, it’s like how much more black could I make this artwork for Kasra, and the answer is none… None more black. 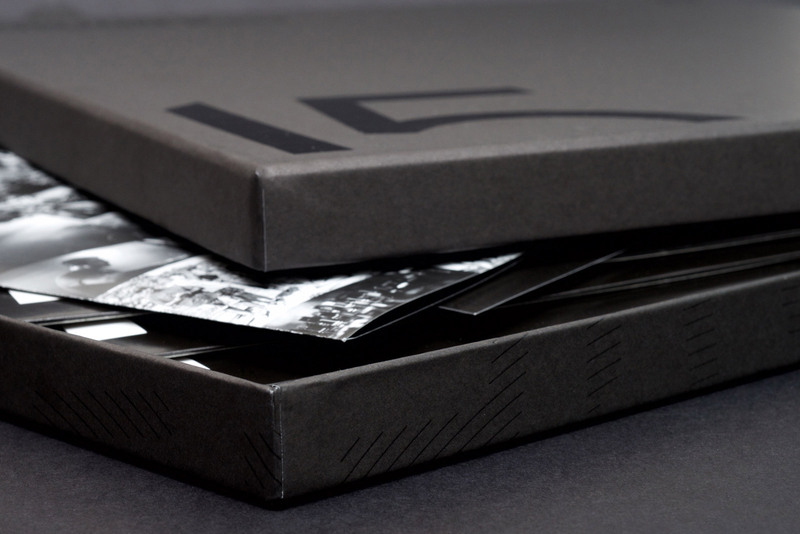 To celebrate the blackness (and to torture myself photographically), here are a load of photos of black objects from the package, set against a black background.